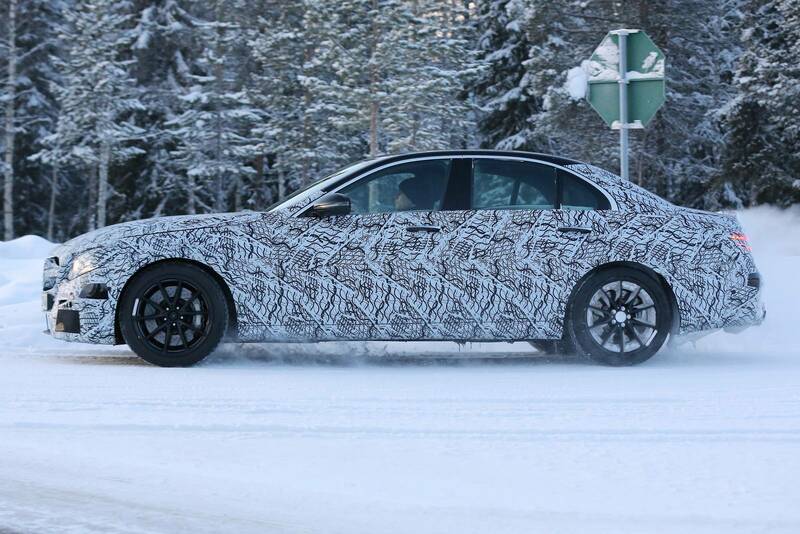 Spy Photos Of The MERCEDES AMG E63 2017 Spotted In Sweden! 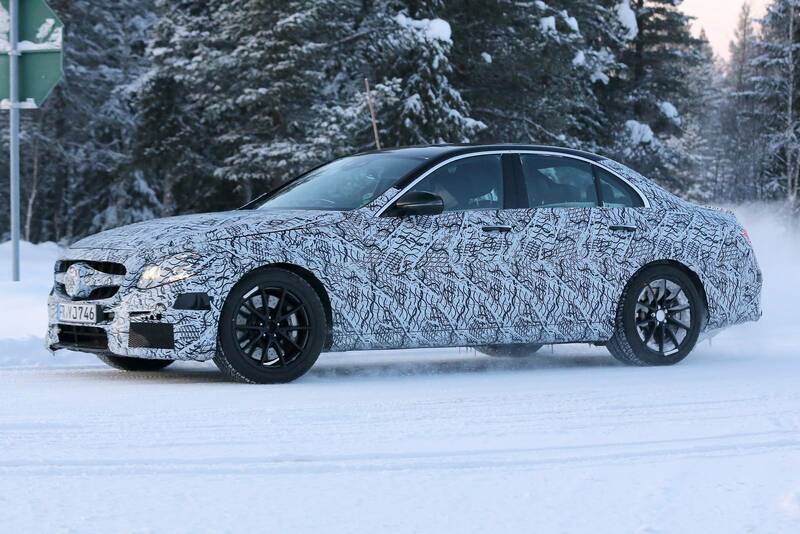 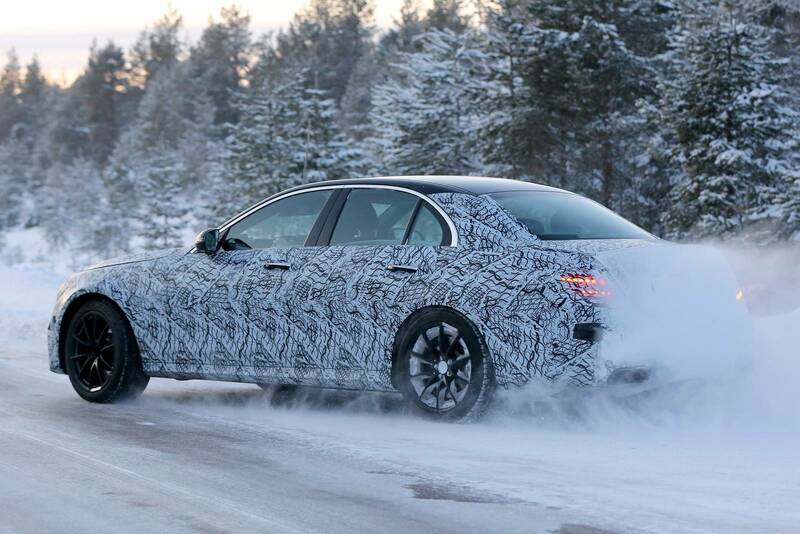 This German automobile has recently been noticed testing its capabilities in the landscapes of northern Sweden. 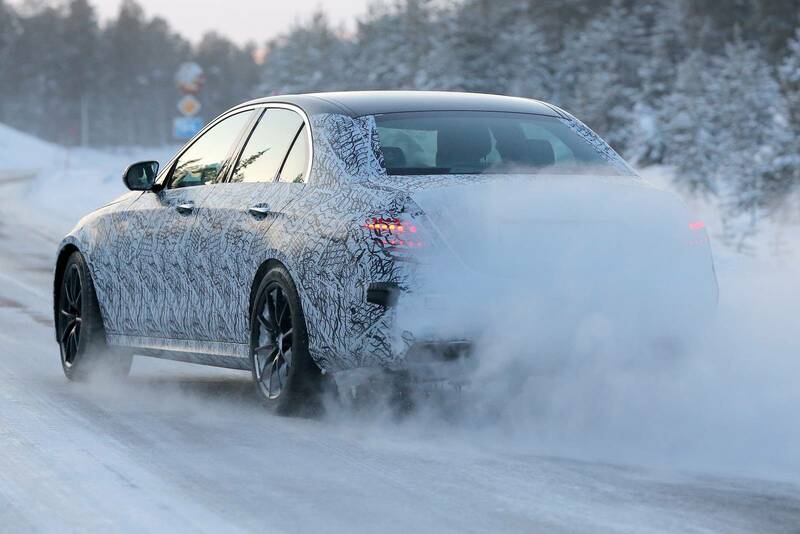 The Mercedes AMG E63 2017 is going to be powered by the 4.0 liter V8 engine, which is amplified by a biturbo system. 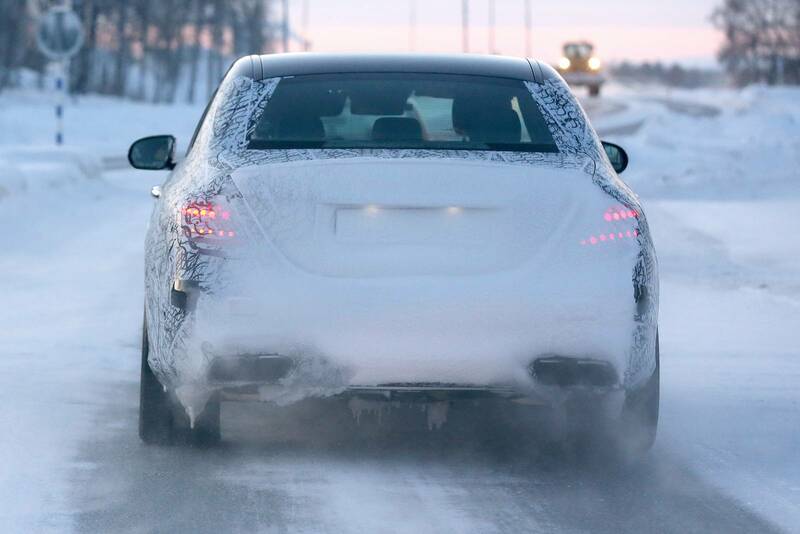 This particular engine is currently setting in motion the Mercedes AMG GT S and also the Mercedes C63 S.
Below the bonnet of these two vehicles, this V8 engine delivers a massive 503 horsepower, but this number is expected to be exceeded when it comes to the 2017 Mercedes AMG E63. 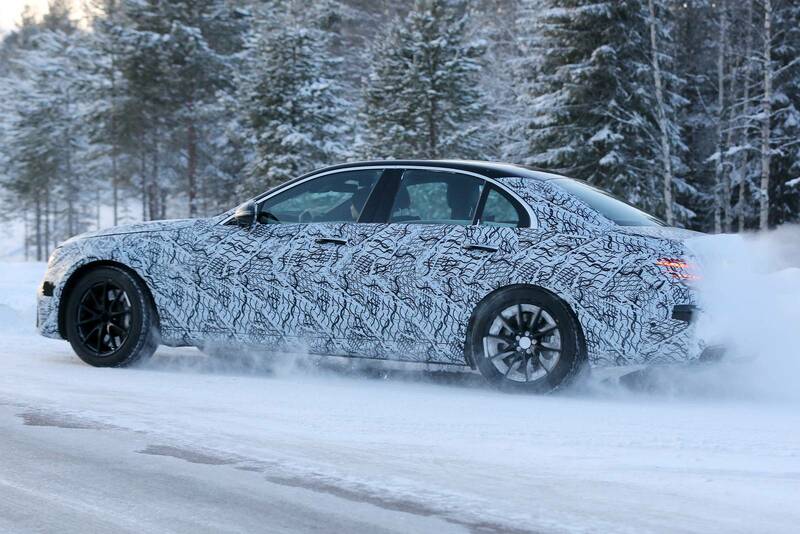 Additionally, this particular automobile will most likely be equipped with 4Matic AWD system. 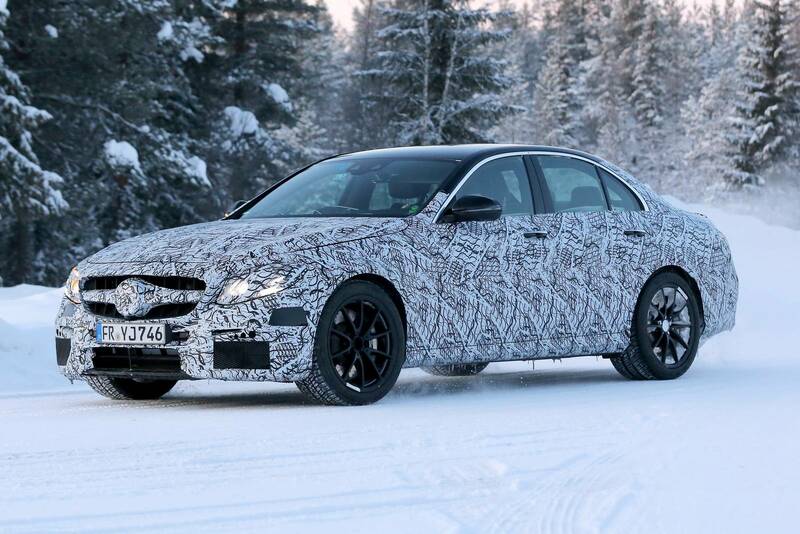 Also, the debut of the Mercedes AMG E63 2017 is supposed to happen later this year at the Paris Motor Show. 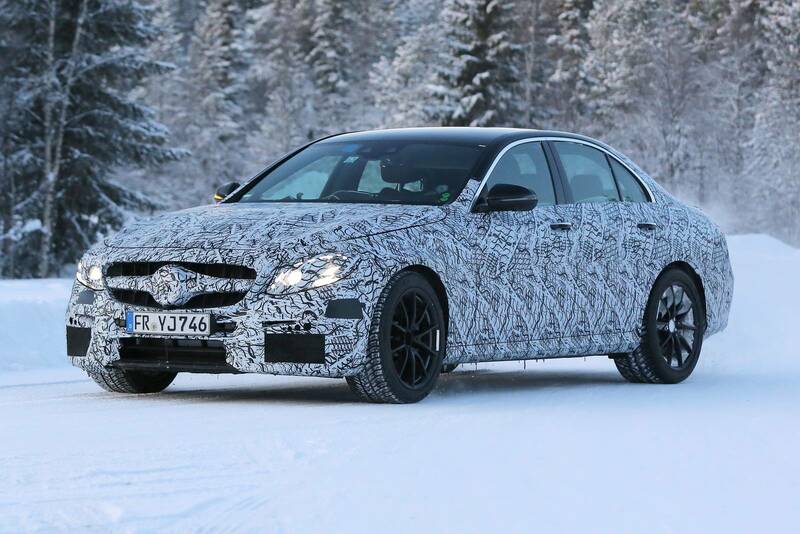 However, read some reviews on the AMG E63 S!